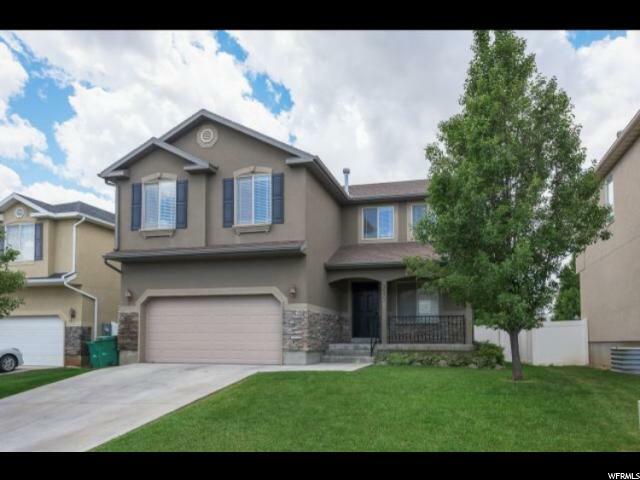 All HARBOR POINTE homes currently listed for sale in Lehi as of 04/18/2019 are shown below. You can change the search criteria at any time by pressing the 'Change Search' button below. "AMAZING HOME IN AN AMAZING LOCATION!! New carpet and paint, large master bedroom and master bath with jetted tub and walk-in closet. Four Bedrooms all on one level. Close to I-15 and Thanksgiving Point, within walking distance of restaurants. Square Footage Provided as a Courtesy Only and were obtained from County Records. Buyer to Verify. "